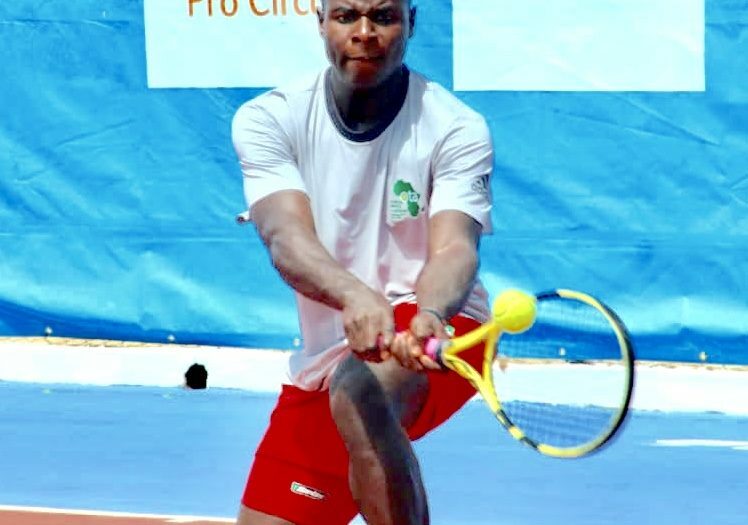 African Tennis Student Rises to the World Stage through Oyebog Tennis Academy (OTA). 19 year old Cliford Wuyum Nkwain has achieved the rare and hard-won honor of earning an ATP point, making him the first player in Cameroon to win such status since 2007. The honor affords him an official world ranking and the right to compete in more international tournaments. Only about 2,000 male players worldwide currently have a world ranking, out of tens of thousands who play high level junior, college, or semi-pro tennis. Cliford’s interest in tennis had humble beginnings, when he began admiring the players on the local tennis court on his daily walk to school in Bamenda. As his interest grew and he began to play, he was fortunate to stumble upon Oyebog Tennis Academy (OTA) while visiting a friend there during competitions. He was so amazed and inspired by the talent he saw at OTA, he was determined to join. He was even more fortunate that founding President, Joseph Oyebog could take him in with full support – allowing him to live and learn at the academy at the age of 13, without any financial burden on his large family back home. Cliford’s determination served him well. At the beginning of his journey at OTA, he was not up to par competitively with the other players at his level. He was unable to win matches and was at one point made fun of for being at the bottom of the list. Cliford took it upon himself to up his game with fierce discipline – including jogging every day at 4am for the next five years. He then became the most feared player at OTA recording more wins internally within the academy. 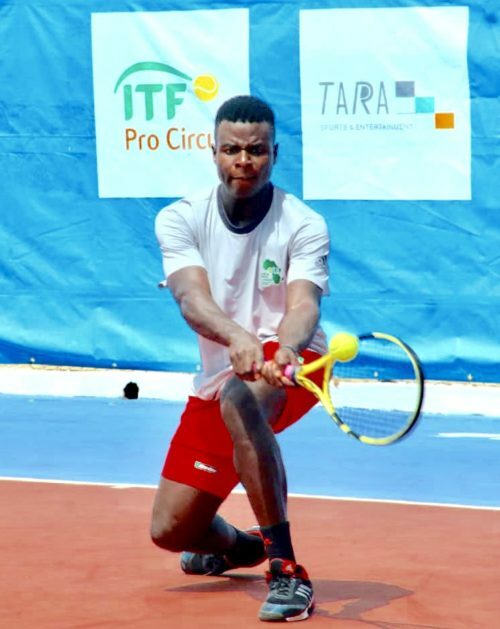 Today, at the age of 19, his hard work has paid off, having become the first player in Cameroon since 2007 to achieve ATP professional tennis player points in the “Singles” category after participating in the ITF pro-circuit BGfI Noah Tour 2018, and becoming the number 1 ranked player in Cameroon. With the hard work and discipline he learned at OTA, Cliford can now begin the journey to realize his dream of competing in more international tournaments around the world. Cliford would never have been able to begin this journey without the opportunity to live and learn at Oyebog Tennis Academy (OTA) without any cost to his family. 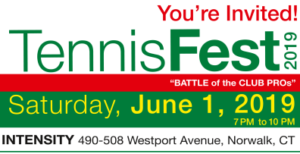 As a non-profit in a poor community, OTA relies on contributions from tennis fans and pursuers of dreams around the world. We thank all those OTA supporters who got him this far, and hope that he will gain the funding he needs to travel to all the tournaments he is now eligible to compete in around the world at a professional level. If we can’t pay, he can’t play, so we humbly ask for any contributions to help him continue this hard-won journey to the world stage. As a certified 501(c)(3), OTA can be included in your 2019 giving plans at www.otatennis.org/donate/ Please follow us on Facebook @oyebogtennisacademy and Instagram @ota.oyebogtennisacademy and invite your friends to follow this rising star and help him continue to shine.